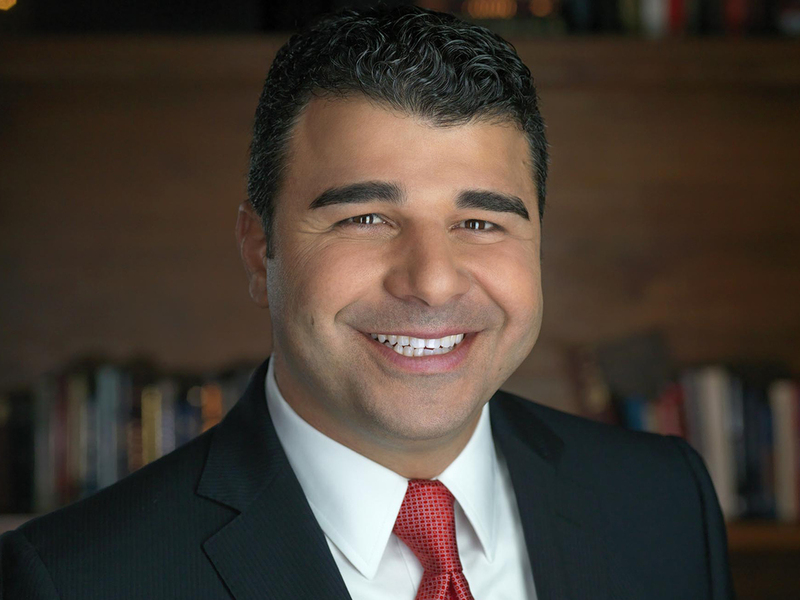 Ilan Bracha, the chairman of Keller Williams NYC and CEO of Bracha New York, has long been considered one of Manhattan’s super real estate agents – having completed well over $2 billion in transactions. He has established an impressive global network of clients with asset portfolios valued at more than $10 billion. Bracha New York’s mission is to get results by establishing the strongest network of clients around the world, and to help those clients build upon their wealth. The team is firmly committed to excellence, valuing incomparable customer service, respect and integrity above all else. Bracha New York understands that a home - a client’s most valuable asset - should be used as a vehicle for wealth building. Through unparalleled service, the extraordinary can be achieved. President Lawrence Lee stands at the helm of every Bracha New York transaction and oversees the 20-person team – and that team’s continued success is based on its collective expertise.